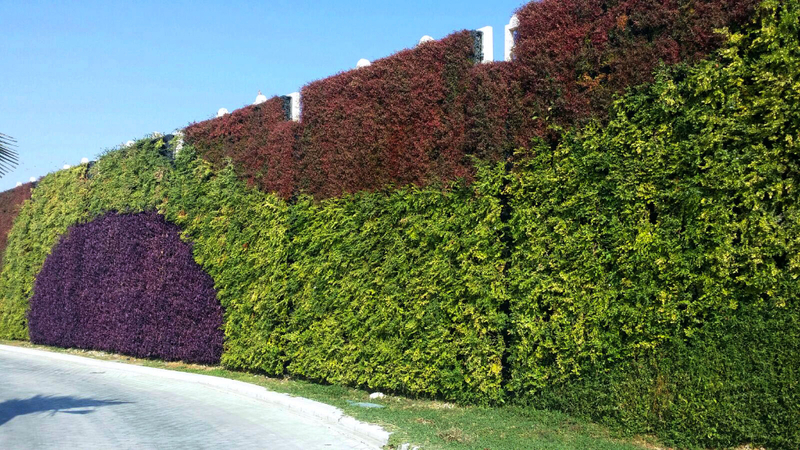 With thousands of installations worldwide find out why Gro-Wall® 4.5 is ideal for your vertical garden green wall project. Gro-Wall® 4.5 at a glance! Designed specifically for vertical garden enthusiasts, Gro-Wall® 4.5 includes many new intuitive and constructive features that benefit both users and designers. 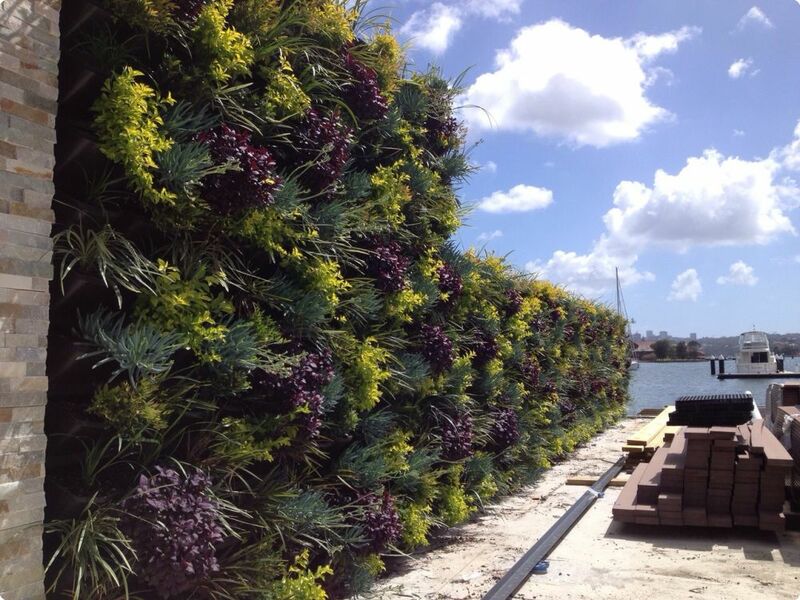 New features include a revolutionary watering system, improved wall anchoring and improved planting capabilities. 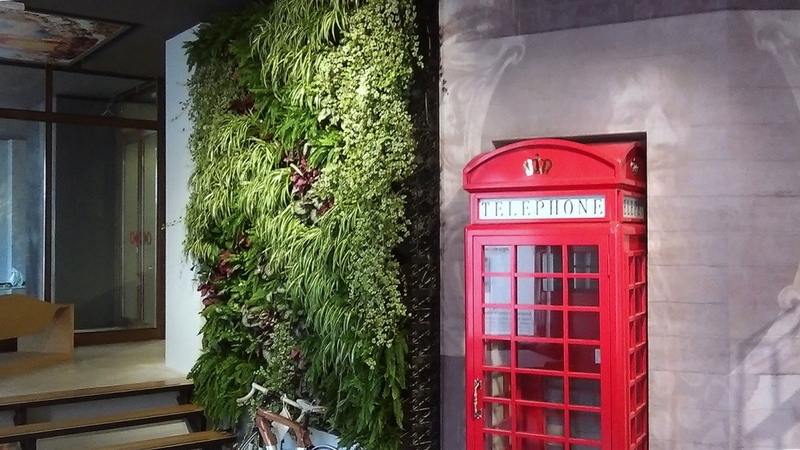 The Gro-Wall® 4.5 enables designers and users to install vertical gardens in adverse outdoor environmental conditions and in regulated indoor environments with complete access and control. The new enhancements provide targeted watering control of individual plants, maximum water efficiency, last minute design changes and easy access to irrigation components. 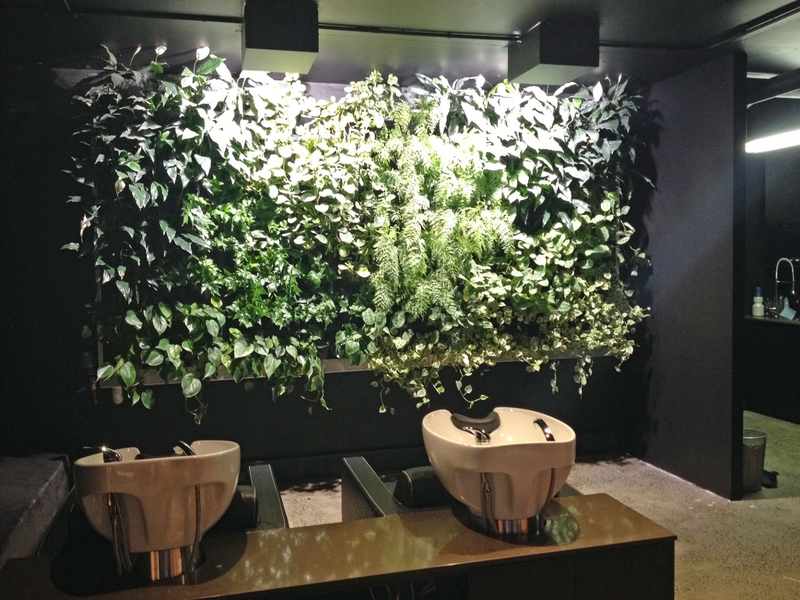 Gro-Wall® 4.5 is the perfect tool for designers creating vertical landscapes and the perfect companion for its’ caretakers. 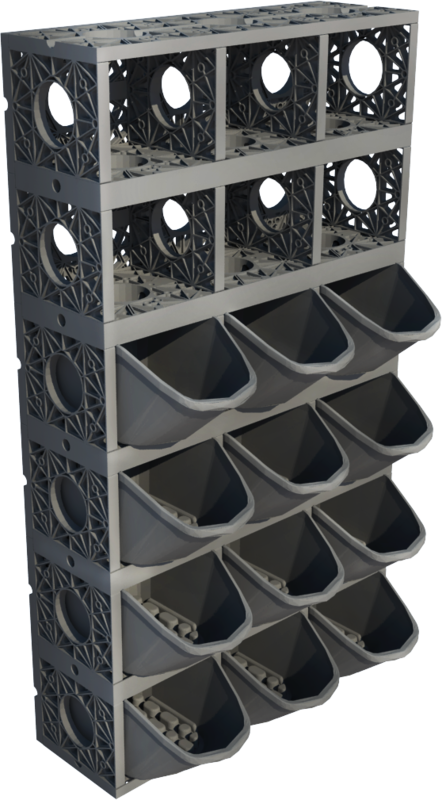 Modular design, expand horizontally & vertically. 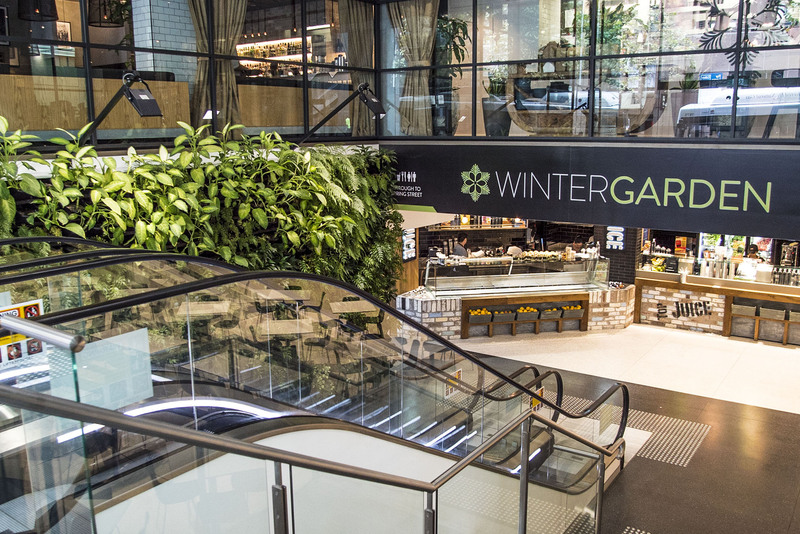 Easy plant changes provides design freedom. Large pot provides 6.5 litres for planting media and flourishing root growth. NEW – The pot now has a secure locking mechanism. 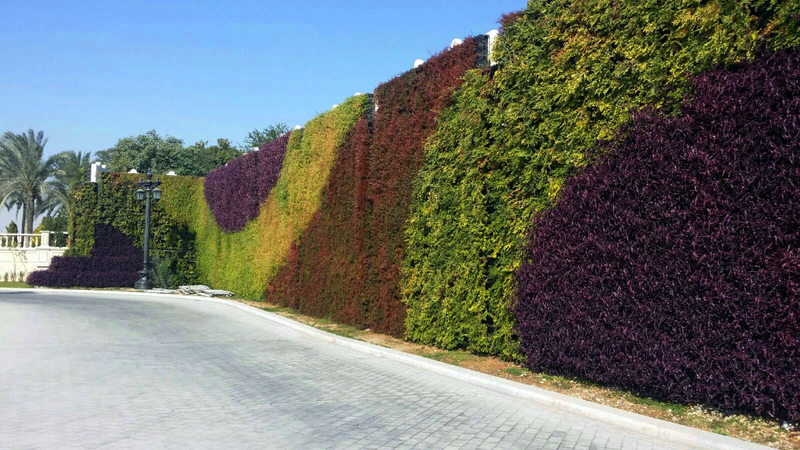 Gro-Wall® 4.5 Provides Amazing Green Wall Results! 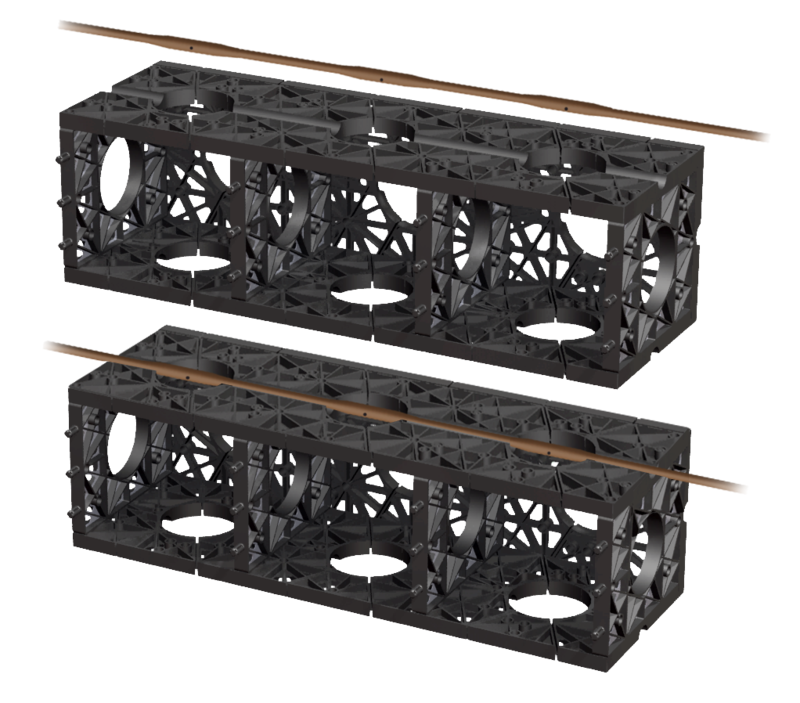 The Gro-Wall® 4 features integrated cavity & conduits to install 13mm poly irrigation lines. 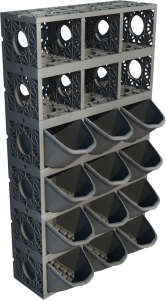 Openings in the Gro-Wall® 4 provide room for irrigation drippers. 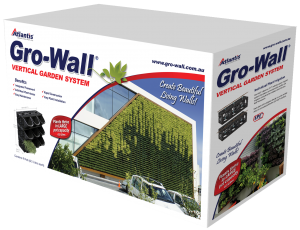 Gro-Wall® modules are easy to install and can be quickly fixed to any structural wall including brick, concrete, wood, sheet metal, drywall and other surfaces. 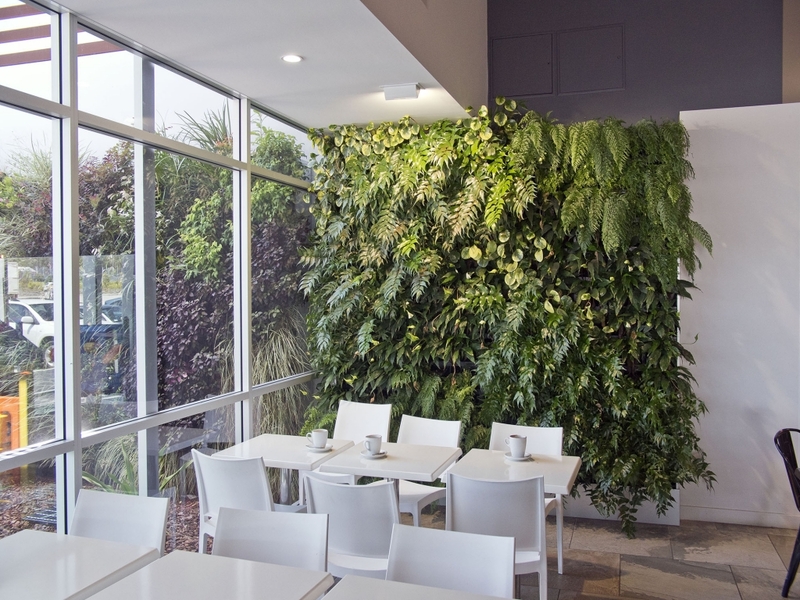 Atlantis Gro-Wall® vertical garden system is truly modular with individual plant access and both vertical and horizontal system expansion. 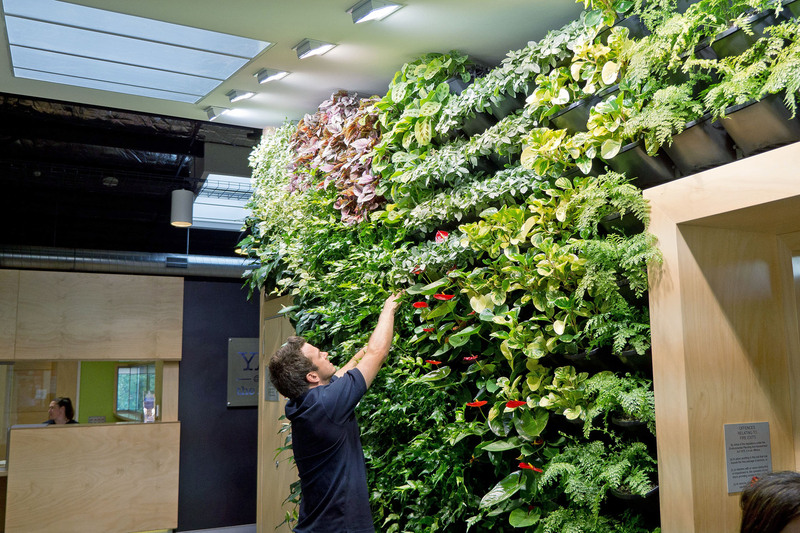 Combine modules to create vertical gardens in adverse outdoor environmental conditions or in regulated indoor environments.